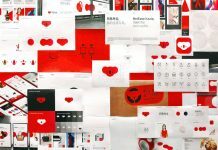 A new visual/brand identity designed by Zivan Rosic for studio March. 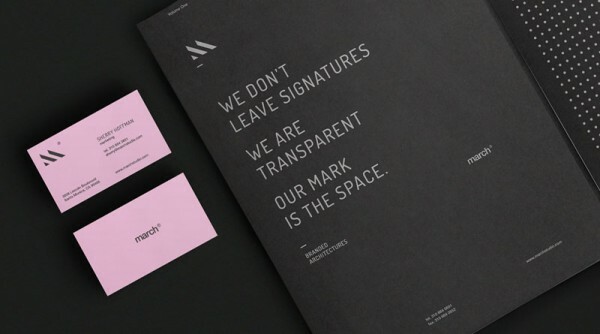 March is a Santa Monica, CA based studio founded by two partners in 1998. 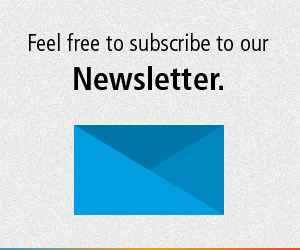 They offer innovative solutions in marketing, strategy, and design. 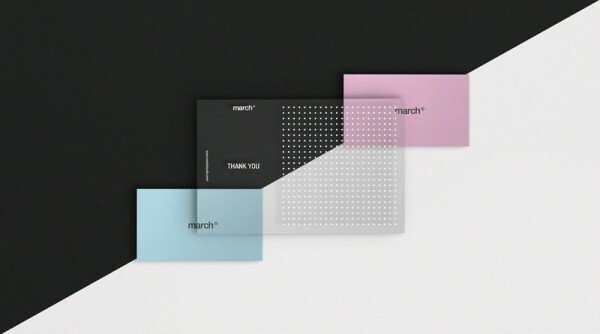 Following a renaming to March, Zivan Rosic, a Los Angeles based art director and graphic designer was asked to create a new brand identity. 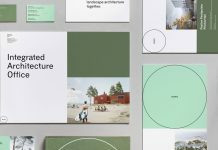 The designer developed some grid-based layouts to create an organized appearance that reflects the aesthetics of architectural structures. 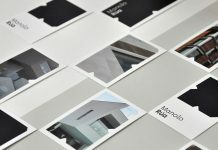 March’s stationery system is also based on structured simplicity and the idea of transparency to reflect some of the company’s core principles like the development of architectural solutions that prioritize client needs over architectural styles. 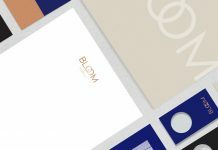 In order to give the visual identity a more personal touch, the two partners chose their favorite colors, which were used for their personal business cards. 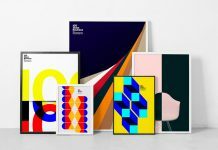 March studio – Graphic design and printed collateral created by Zivan Rosic, a Los Angeles, California based art director and graphic designer. 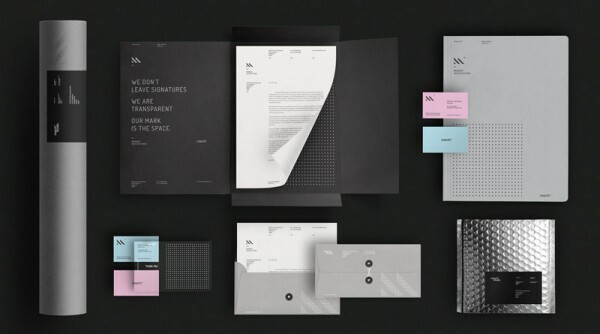 Communication design by graphic designer Zivan Rosic. 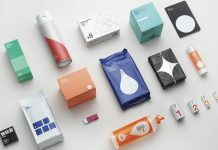 Some of studio March’s stationery elements. 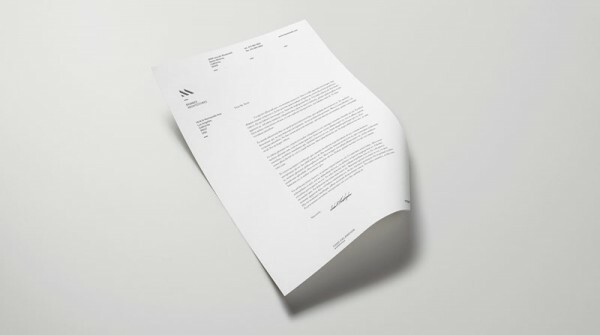 Simple and clean stationery design. 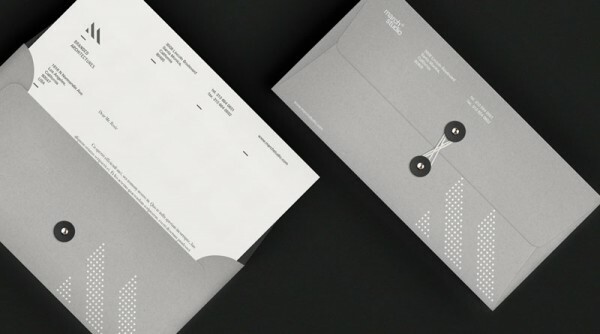 March studio – printed collateral. 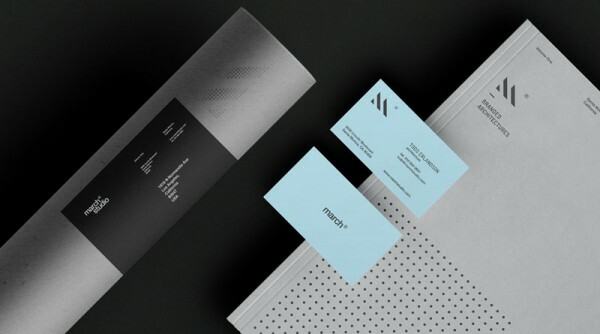 March studio brand identity design by Zivan Rosic. 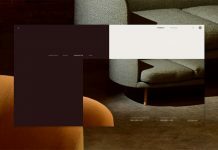 On WE AND THE COLOR you can find much more graphic design and branding inspiration! Do not hesitate and visit our Graphic Design and Branding categories. 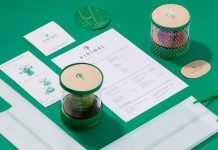 These categories feature diverse branding and graphic design projects created by studios and freelance designers from around the world.